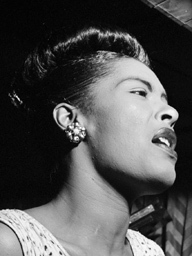 Update 35 includes the new Billie Holiday Discography 'Billie Holiday on DVD'. 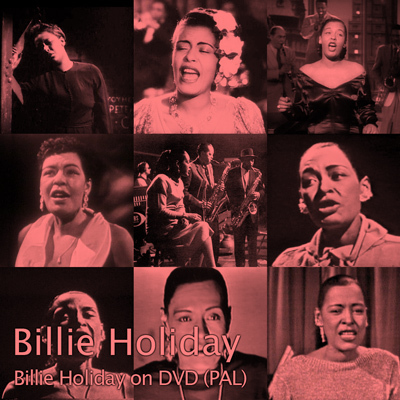 After years of research and technical problems I am very proud to present this DVD with the complete video footage of Billie Holiday collected on 1 DVD. Especially my favorite `Count Basie` sequence of august 1950 is of very high quality, thanks to Ruud ‘BillieFan’ Baas. Many, many thanks for the material!